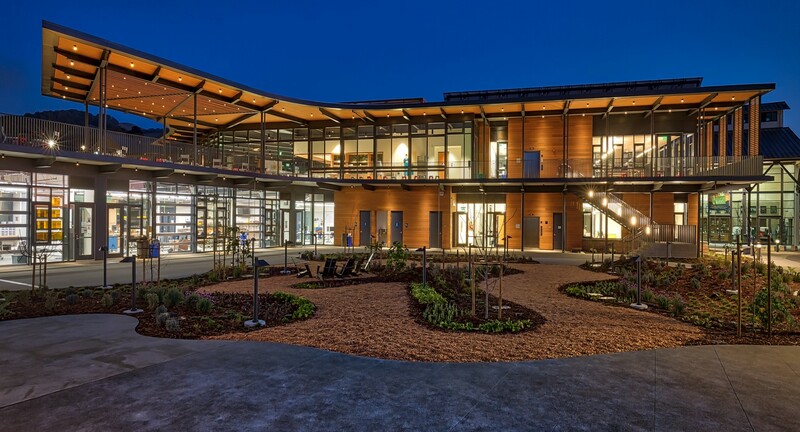 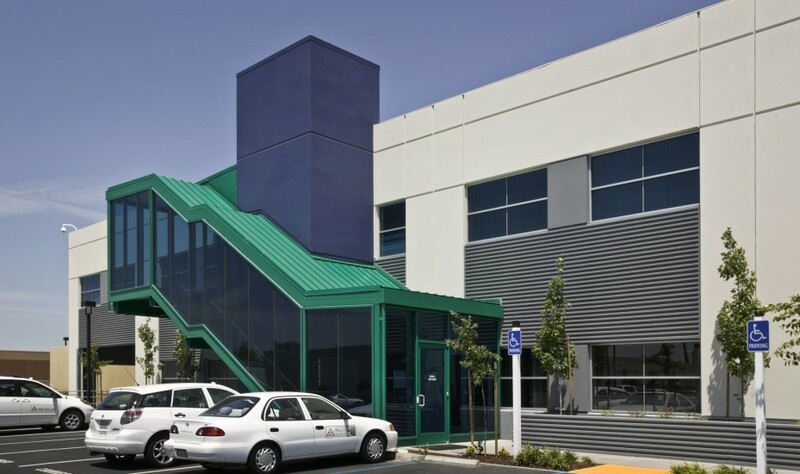 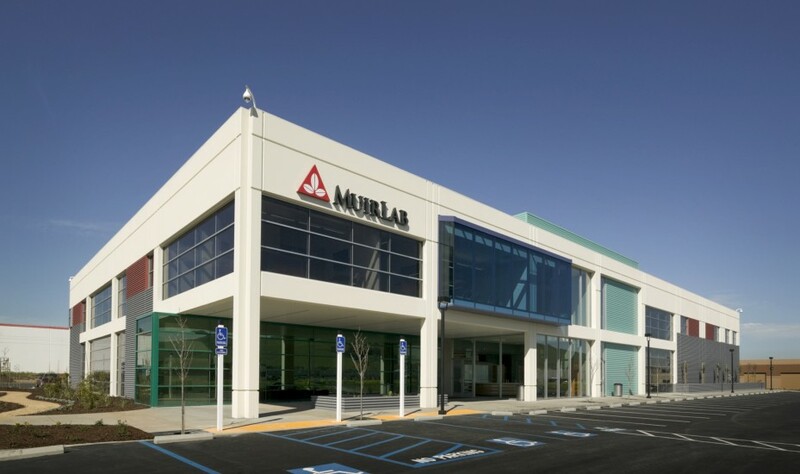 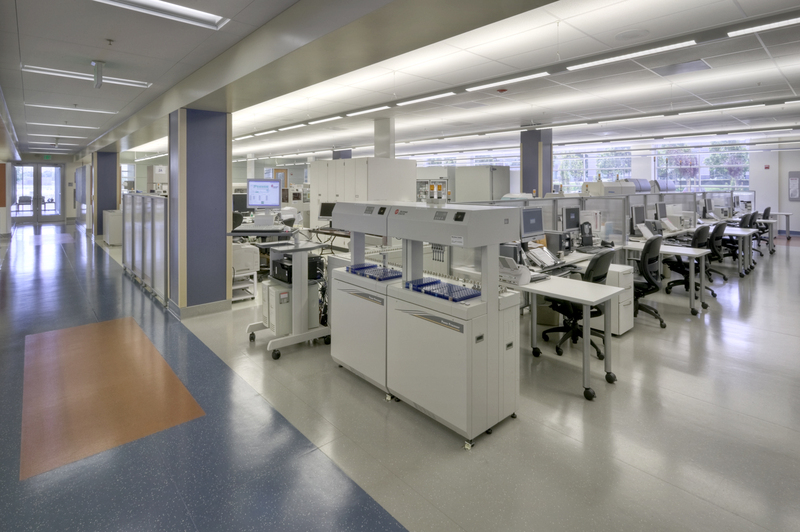 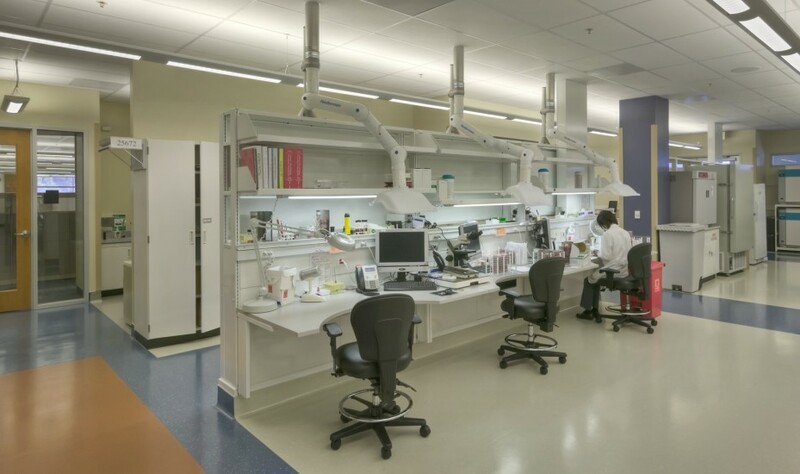 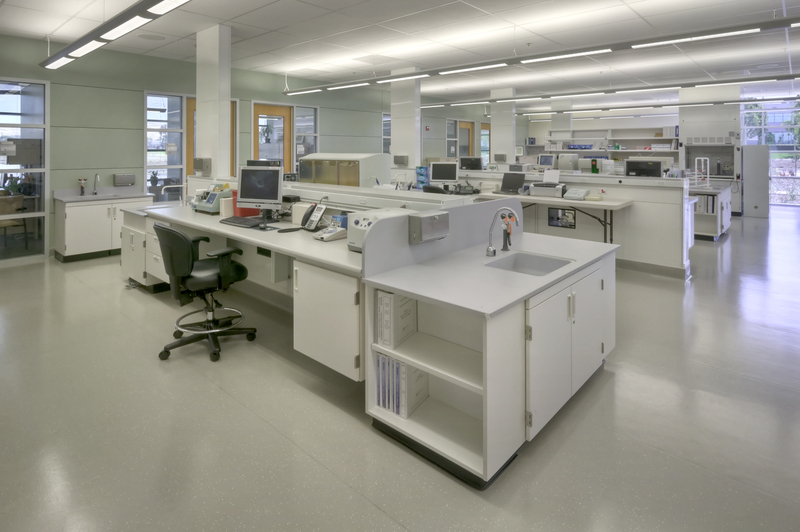 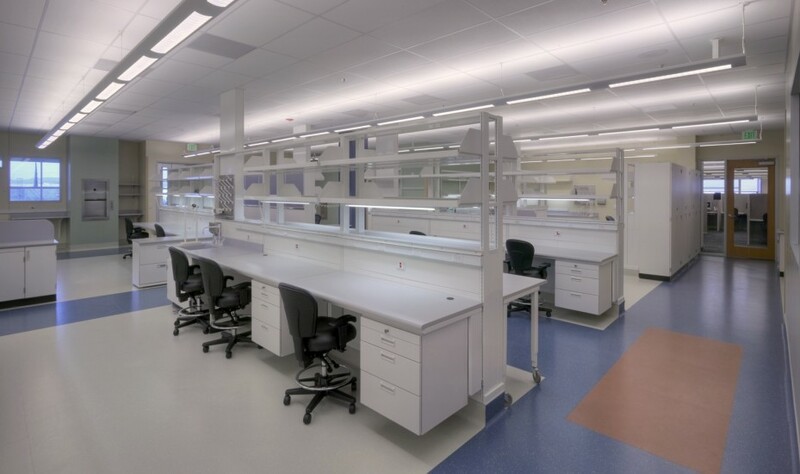 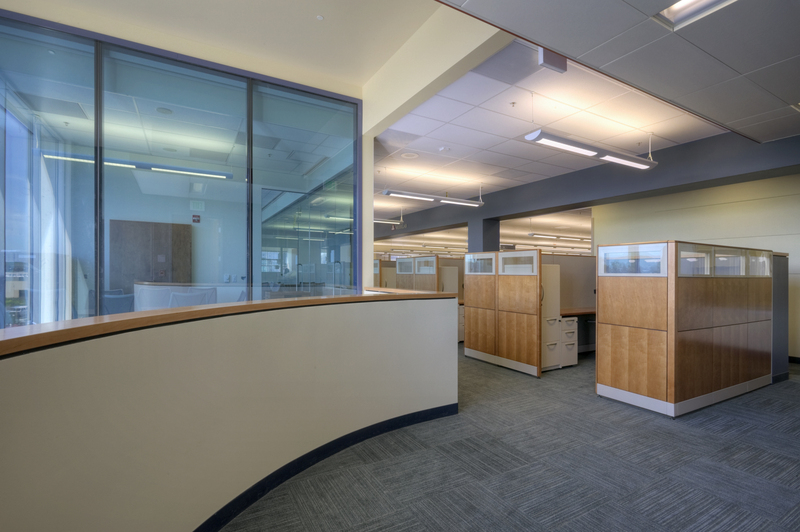 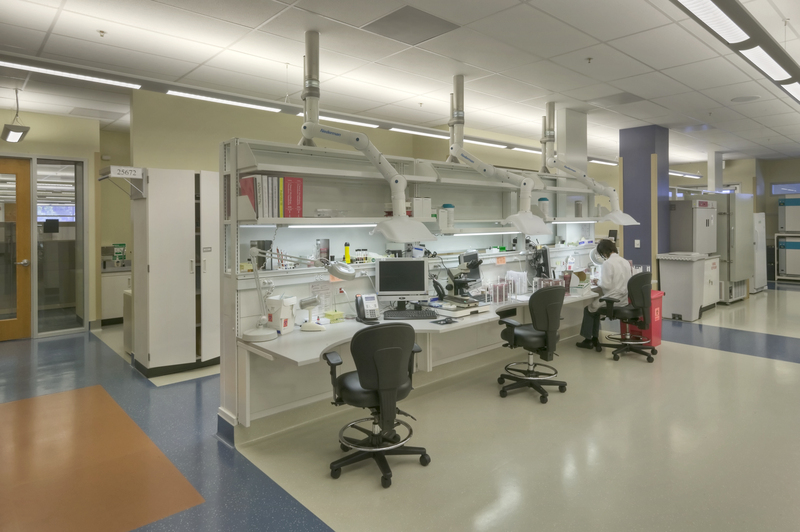 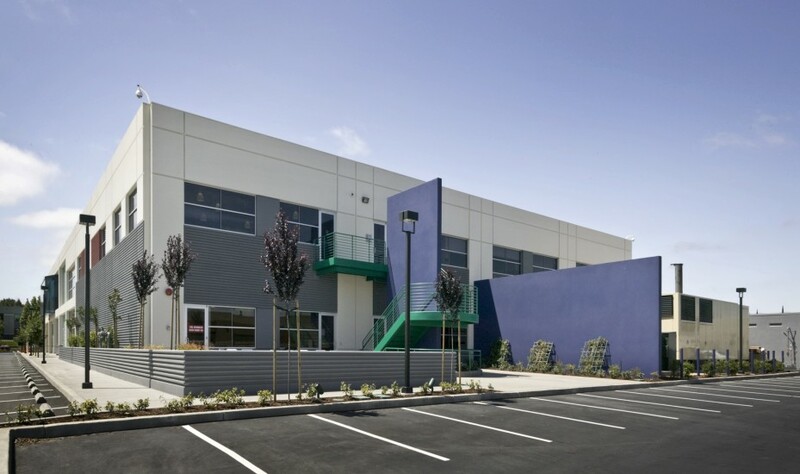 The John Muir Medical Office Building and Core Lab project included new construction of a two-story, 57,000 s.f. 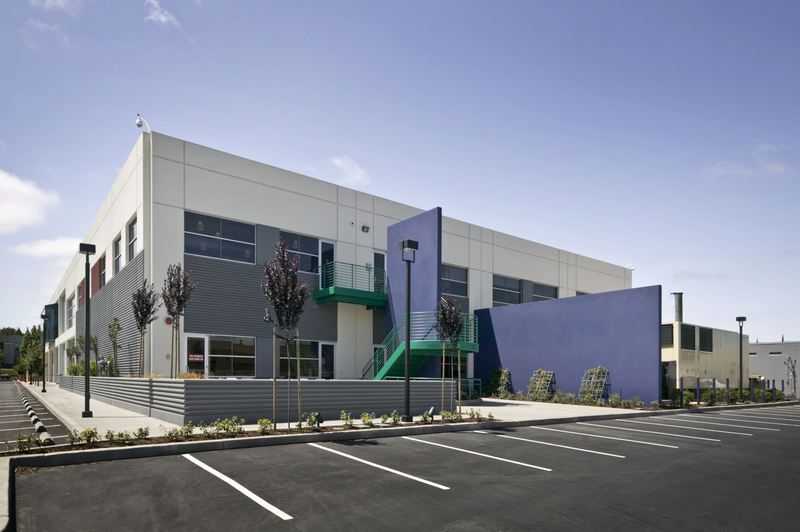 structural steel frame, concrete tilt-up structure and the complete interior build-out. 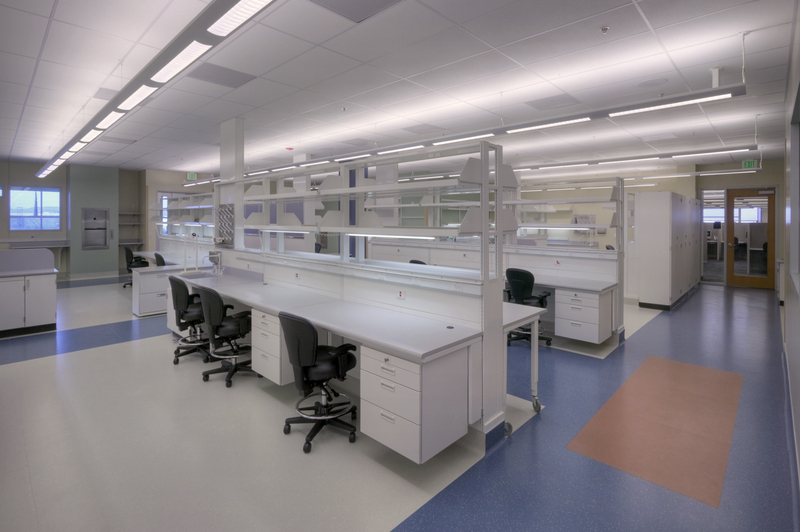 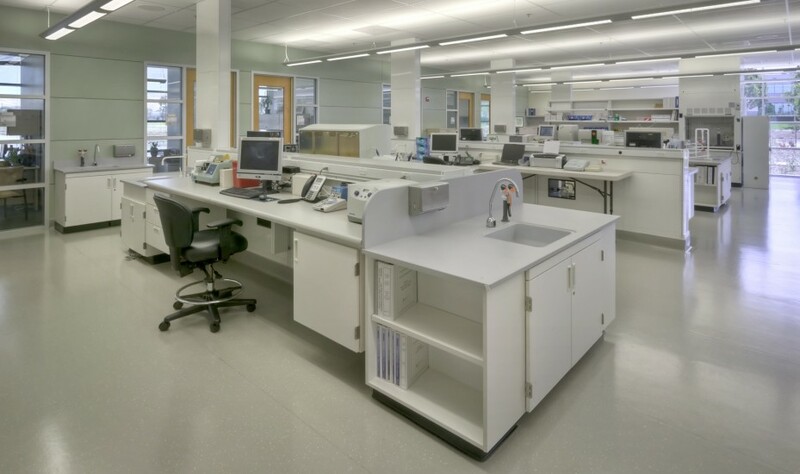 The build-out consisted of laboratories and general office space, including 10,000 s.f. 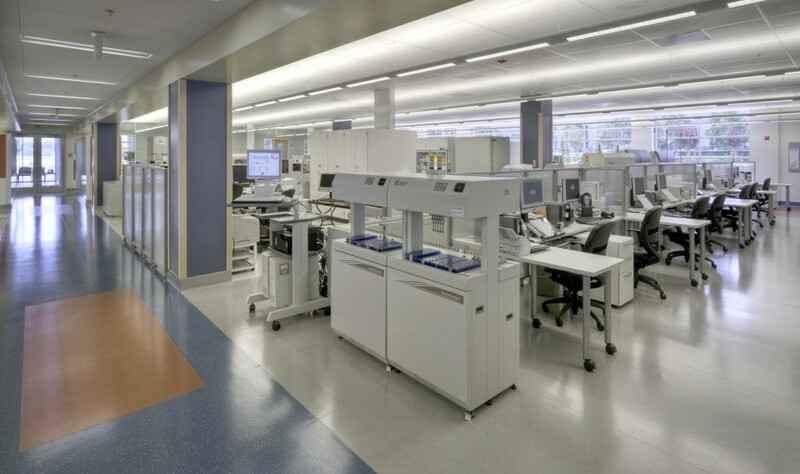 housing automated chemistry and hematology lines. 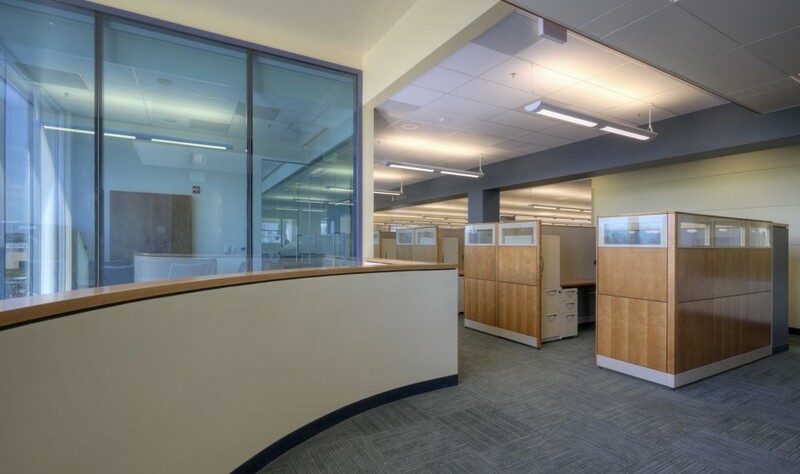 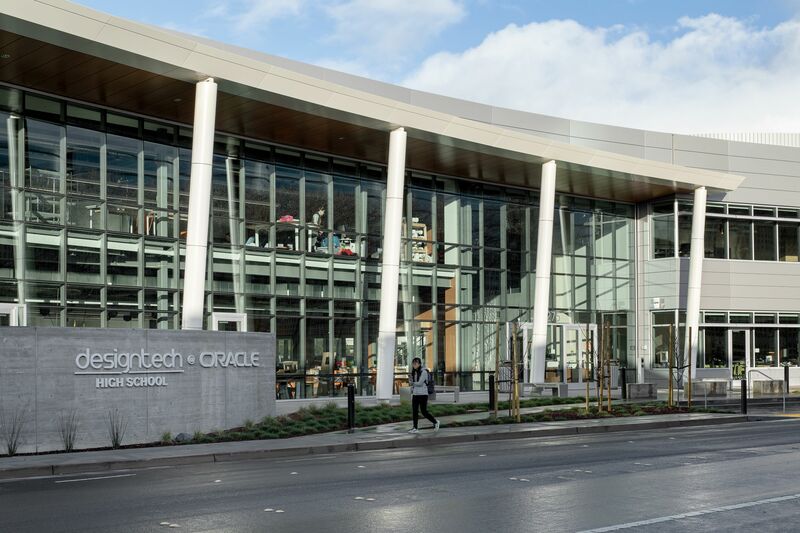 This was a design-build project for the Mechanical, Electrical, Plumbing and Fire Protection scopes, requiring a close partnership with the architect and complete design team. 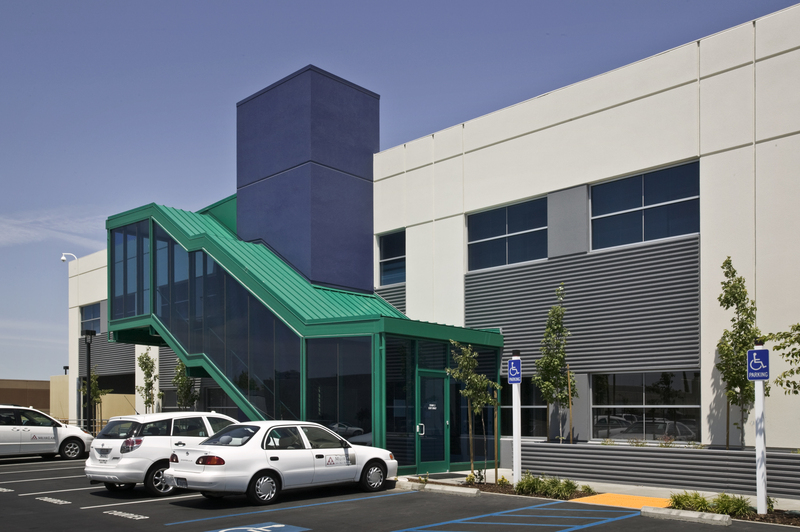 XL was intimately involved in the design process from early on, and provided preconstruction services that helped ensure that the design was efficient, cost-effective, constructable, and serviceable and provided early coordination of architectural, structural and MEP trades to ensure that the design intent could be met.